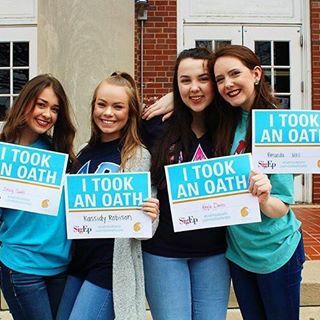 Alpha Delta Pi Sorority and Foundation are partnering with the Max Gruver Foundation in their fight to end hazing. 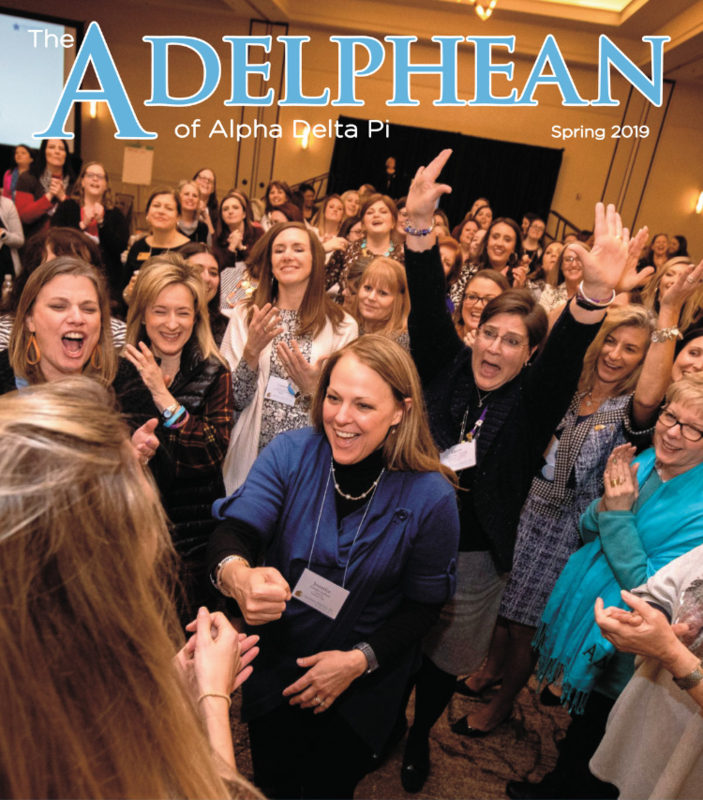 Do you know a collegian who would be a great member of ADPi? Fill out a Potential Member Profile form. Register for a Pride Online account if you don't already have one. PASSIONATE ABOUT THE FUTURE OF ADPI? Introduce a woman with the Potential New Member or Legacy Introduction Forms.